Read More... The largest manmade body of fresh water in North Carolina, Lake Norman is sometimes called the “inland sea” due to its 520 miles of scenic shoreline and 50 square miles of surface area. Charming locales on the lake offer a wide array of leisure activities. Of course, many are focused on the lake with fishing and water sports, but the area offers every type of amenity from golfing to upscale shopping and special cultural events. 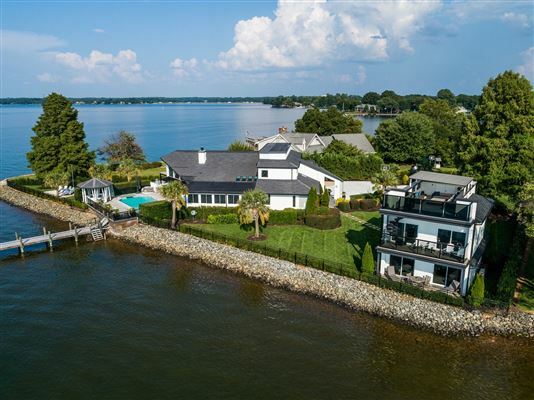 Lake Norman luxury homes take full advantage of their privileged location with tranquil views over the water and easy access to all the area has to offer. 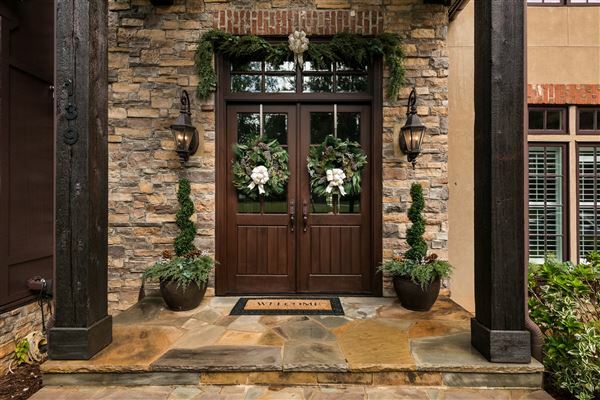 English Manors, Nantucket-style properties, expansive ranches and timeless traditional homes dot the waterfront in the towns of Cornelius, Mooresville, Davidson and beyond. The largest manmade body of fresh water in North Carolina, Lake Norman is sometimes called the “inland sea” due to its 520 miles of scenic shoreline and 50 square miles of surface area. Charming locales on the lake offer a wide array of leisure activities. 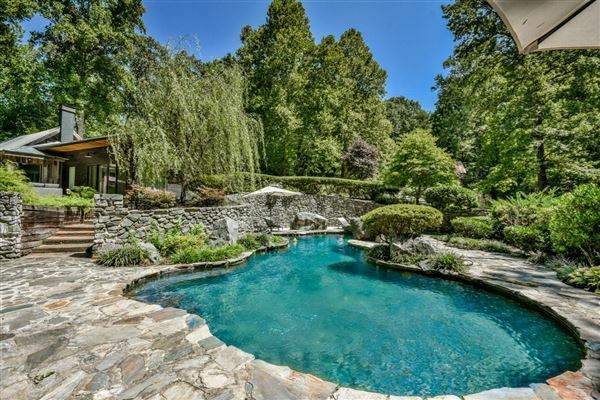 Of course, many are focused on the lake with fishing and water sports, but the area offers every type of amenity from golfing to upscale shopping and special cultural events. 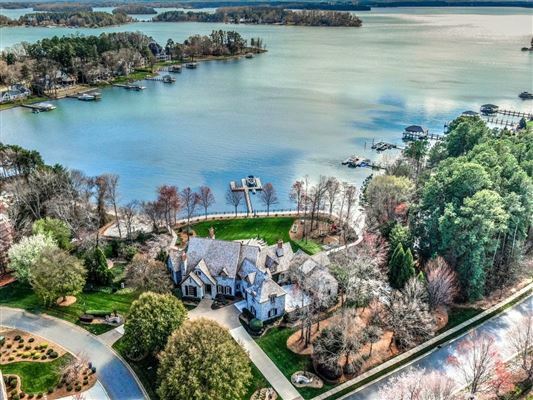 Lake Norman luxury homes take full advantage of their privileged location with tranquil views over the water and easy access to all the area has to offer. 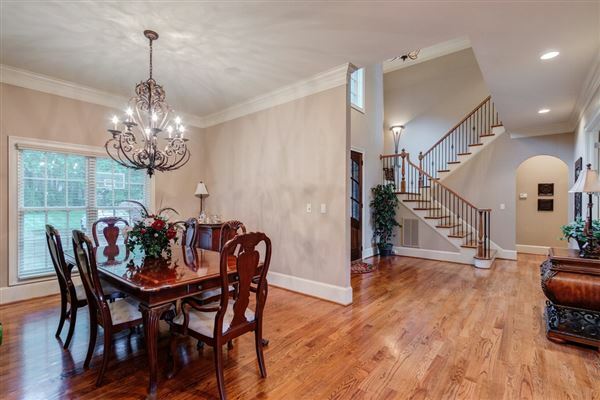 English Manors, Nantucket-style properties, expansive ranches and timeless traditional homes dot the waterfront in the towns of Cornelius, Mooresville, Davidson and beyond.